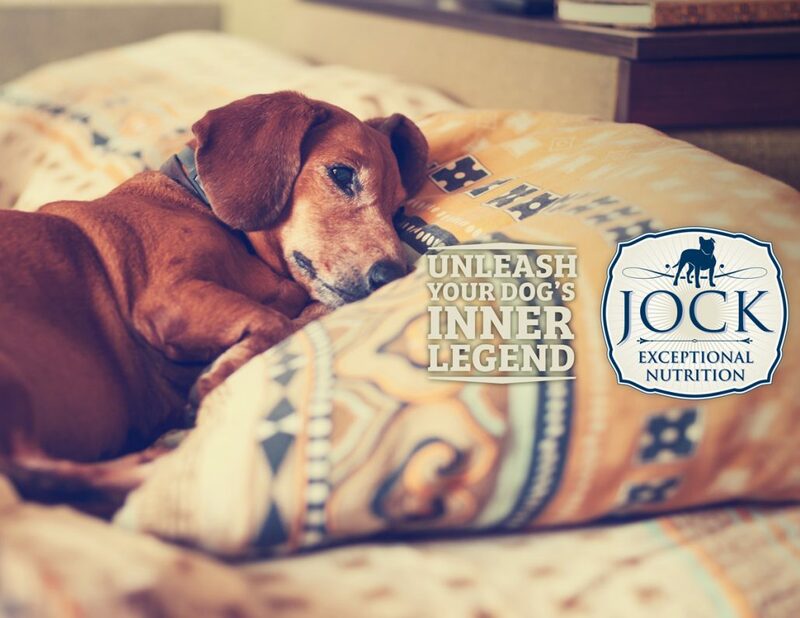 When we think of our beloved dogs, the last thing we want to imagine is them suffering from a potentially fatal disease like cancer. Yet, as in humans, it’s a reality that’s becoming more and more prevalent. The biggest reason is that because we take better care of our dogs and keep them in protected environments, they tend to live longer and longer. Fifty years ago, a dog would stand a much better chance of getting run over by a car or dying of a common illness before reaching the age where the risk of cancer is higher. Simply put, cancer is a group of diseases involving abnormal cell growth with the potential to invade or spread to other parts of the body. Research has shown that about 50% of dogs over the age of 10 develop some form of cancer. The good news is that cancer is treatable and curable if it’s diagnosed early. Our in-house vet, Louis Boag identifies some early cancer warning signs to look out for. Stroking and touching your dog on a regular basis is not only good for the psychological health of both you and your dog, it also helps to identify any irregularities in your dog’s skin and lymph nodes. 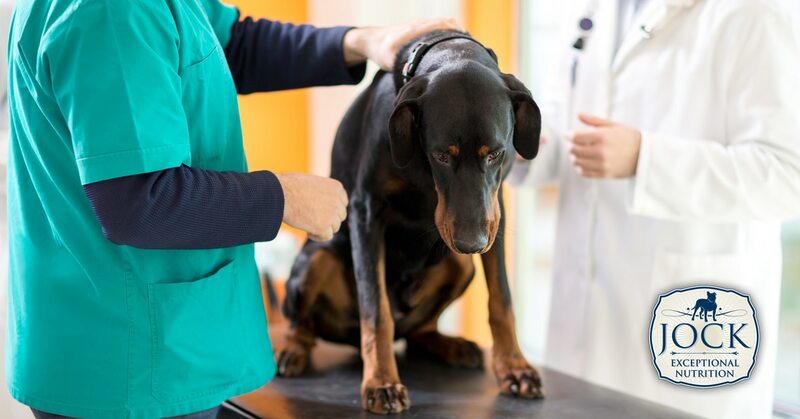 Not all growths are malignant, but spotting it early and getting your vet’s expert opinion will either set your mind at ease or help you to start treatment early if it is indeed cancer in its early stages. A radical change in weight or appearance is a tell-tale sign that something is wrong. It might be due to a number of reasons, but cancer should definitely not be left out of the equation. It sounds quite obvious but any wound that does not heal is not a good sign, and might be an indication of skin cancer. As dogs get older, they’re bound to have less energy. Yet it should not be confused with levels of enthusiasm. If your sidekick suddenly fails to greet you when you get home, loses interest in his favourite toy or sleeps for days on end, something’s up and it’s best to take him to the vet to get checked out. We’ve written before about dog’s amazing ability to sniff out cancer in humans, and although our sense of smell is not a patch on dogs’, a noticeable offensive odour from your pooch’s body is a sure sign that all’s not well. Mouth cancers are quite common in dogs, and a bad breath could be an early warning sign. And even if it’s not cancer, you’ll save big on vet bills later if you take a pro-active approach to your dog’s dental health. A bleeding nose or weird eye discharge should be something to be concerned about and are often early warning signs of eye or skin cancer. Similarly, any other bloody or unusual discharge from any other body opening should be treated with circumspection as it could be a symptom of a various ailments or diseases, including cancer. We witness our dogs’ rare output on a daily basis and for this reason, it’s quite a handy way of interpreting our dogs’ general wealth. Any change that continues for a long period of time, is something to definitely be concerned about. Even if it’s not a symptom of intestinal or other forms of cancer, unhealthy poop (whether it’s diarrhoea or bloody, hard stool accompanied with straining), or regular vomiting are things that should be treated by your vet in any case. In the worst-case scenario of your dog being diagnosed with cancer, chances are good that the cancer will be cured completely, especially if it is detected early. According to American veterinary oncologist, Dr Dave Ruslander, more than 60 percent of malignancies in the USA is treated successfully. Most canine cancers can be removed surgically and most of the cancer treatments available to humans, like radiation therapy and chemotherapy are also available as last resorts to help save and prolong a dog’s life. It’s a fact of life that all dogs die at some stage, but being aware of the warning signs can greatly increase the happy days you spend with your loyal, loving friend. Enjoy every moment!